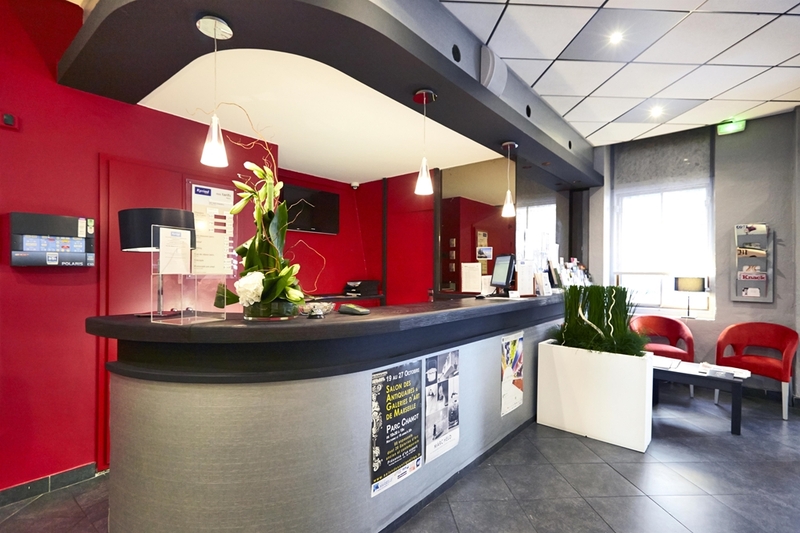 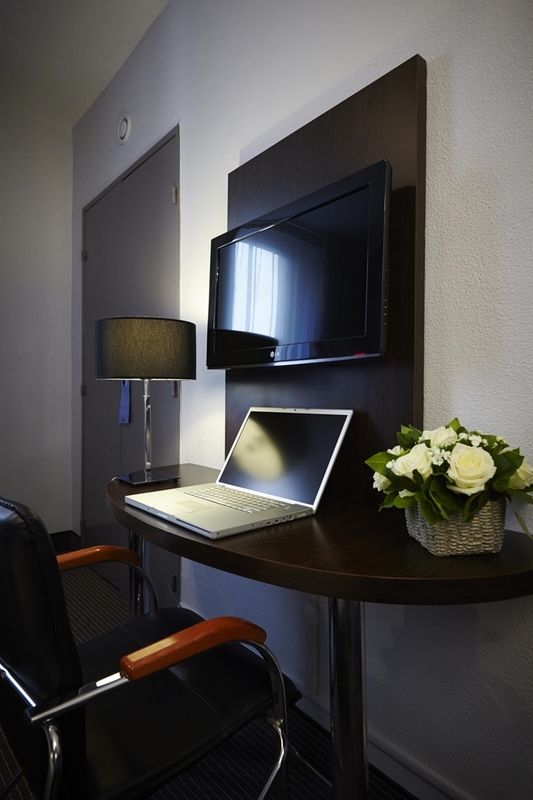 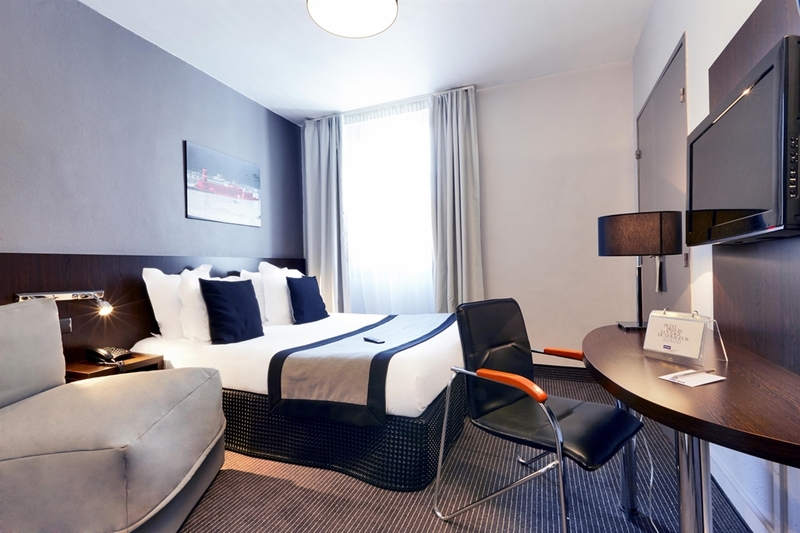 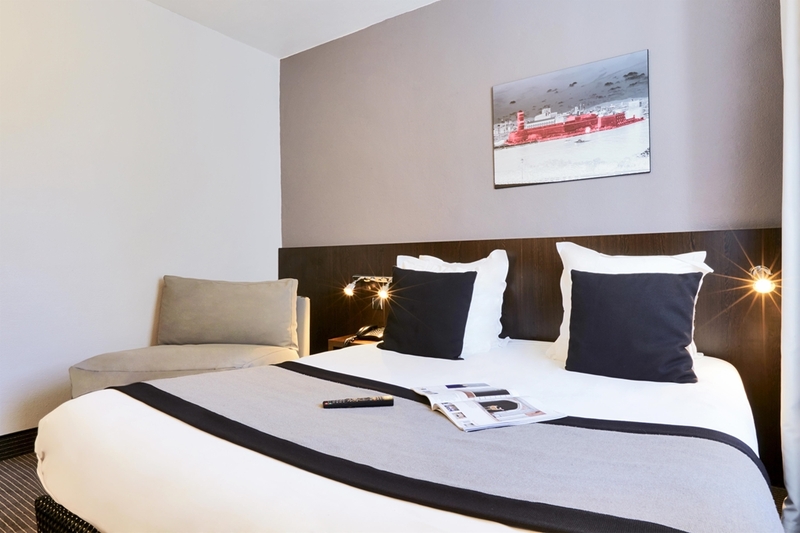 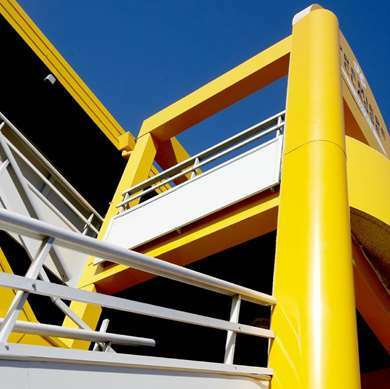 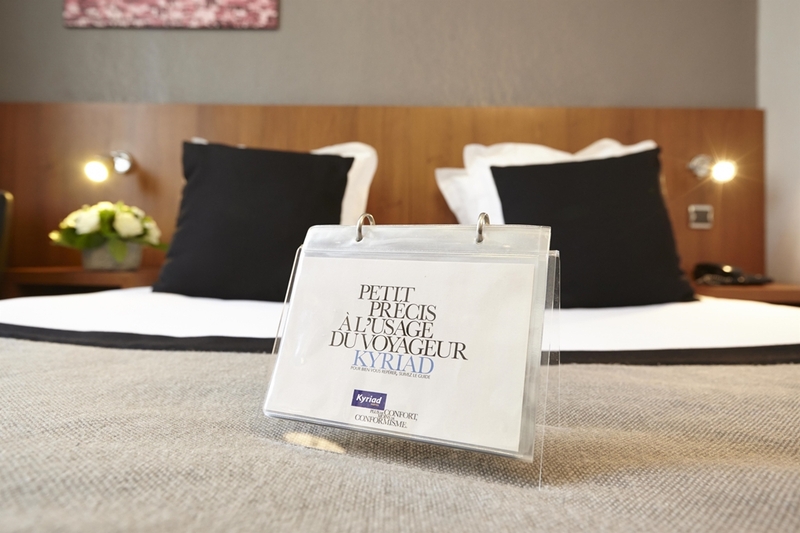 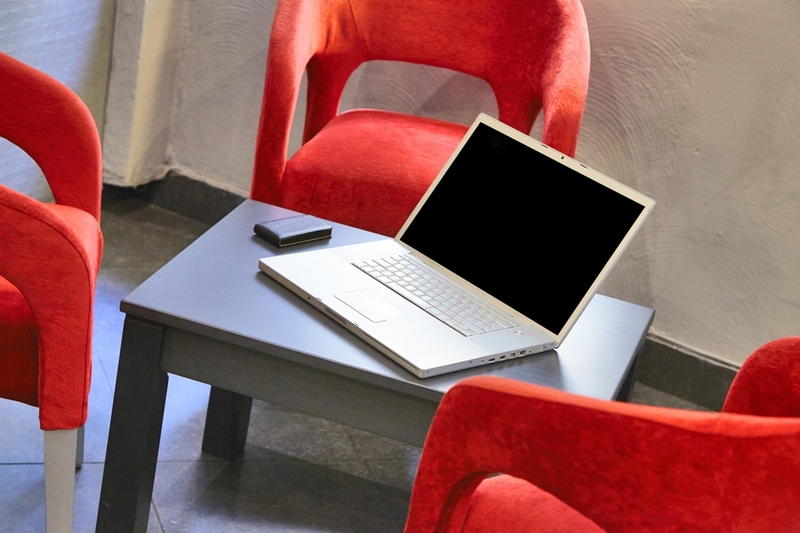 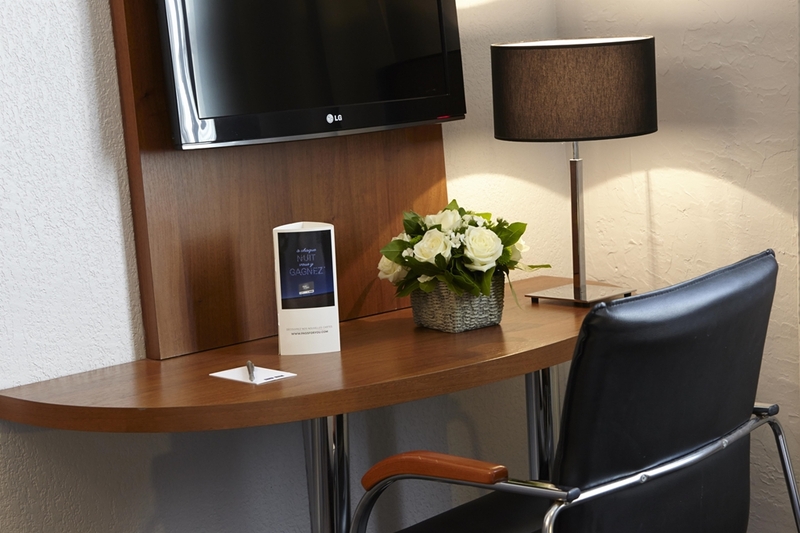 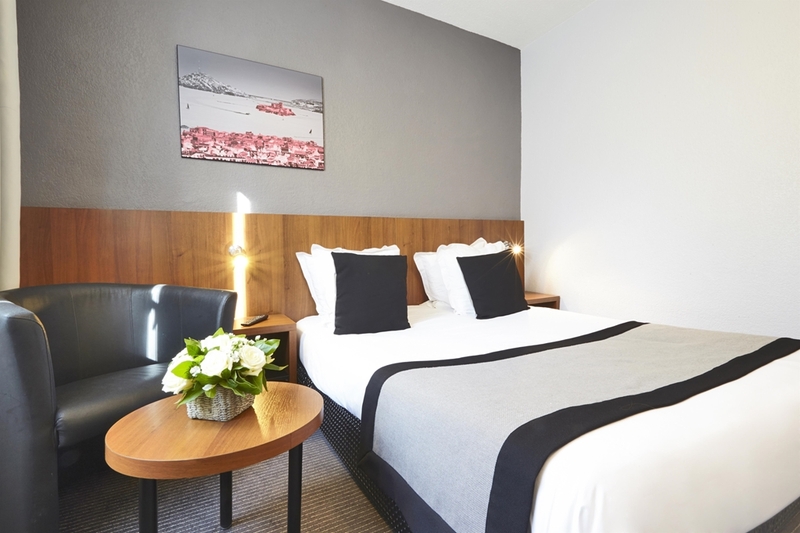 10 minutes from the Old-Port, 3 metro stations from Saint-Charles station (line 1) and 50 yards from the Estrangin Préfecture station, our 3-star hotel combines modern design and new technologies. 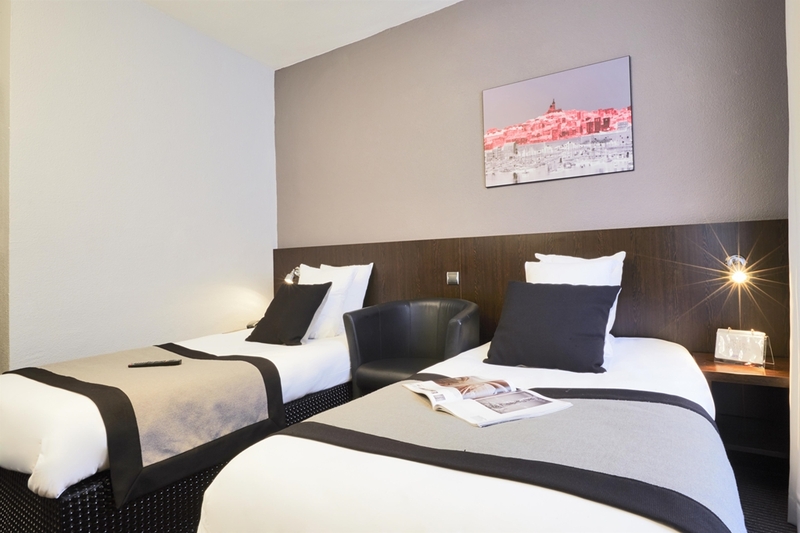 You will be right in the center of Marseille, near the Préfecture, the Palais de Justice and the pedestrian zone on Rue Paradis with its luxury shops. 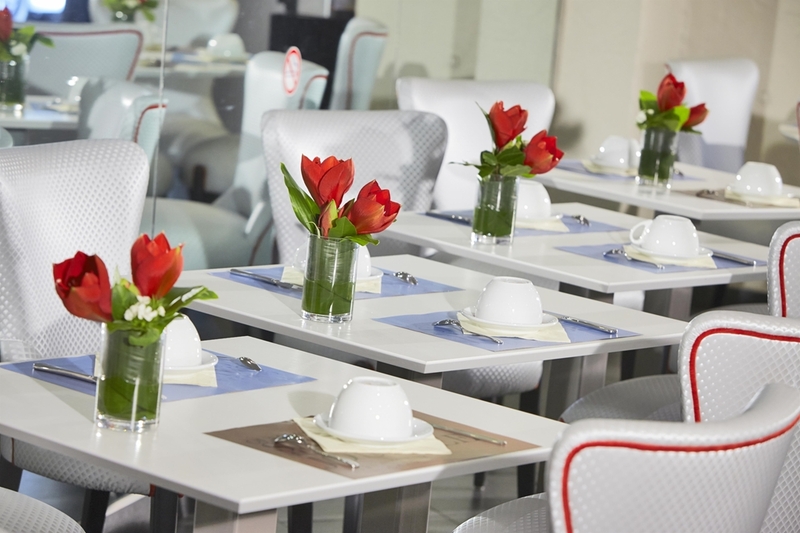 You will appreciate the 36 fully renovated rooms and our air conditioned and fully equipped seminar room (flipchart, video projector, pointer) for up to 25 people. 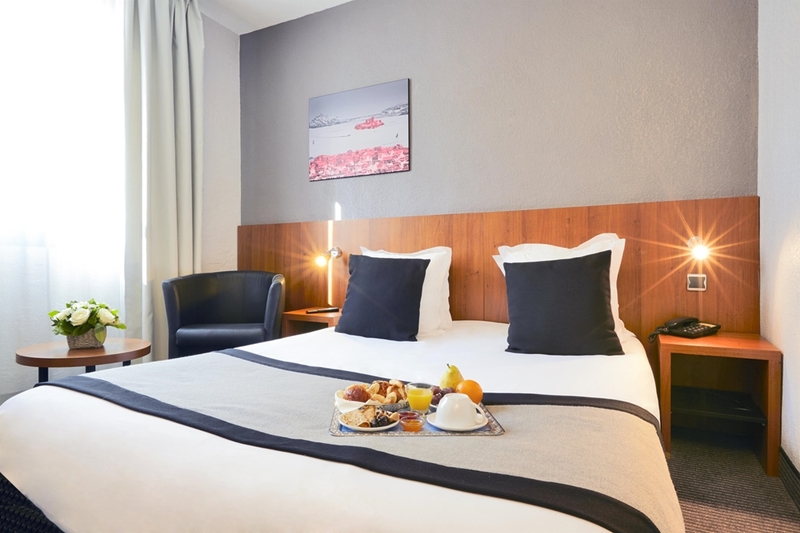 For your visit to the Phocaean city, start with the Good Mother (only a 20 minutes’ walk away thank to the pedestrian streets from the hotel) that watches the city: Notre Dame de la Garde is still a popular tourist site, as it offers and exceptional panorama over Marseille. 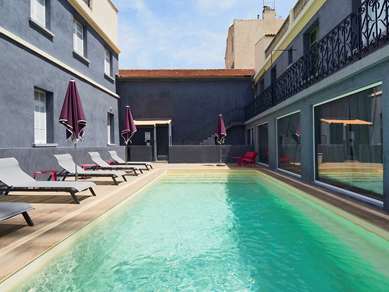 Also do not miss the MUCEM, the Palais Longchamps or the Panier district, the oldest in the city with its Vieille Charité Museum, a former hospital convent that now houses the Museum of Africans, Oceanen and Native American Art. 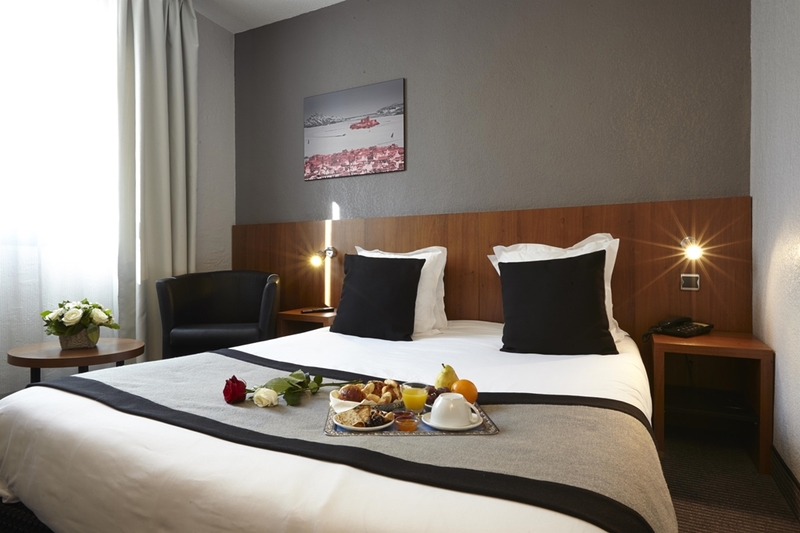 Do not hesitate to head out over the water to visit Château d'If, the legendary fortress and prison that held the Count of Montecristo. 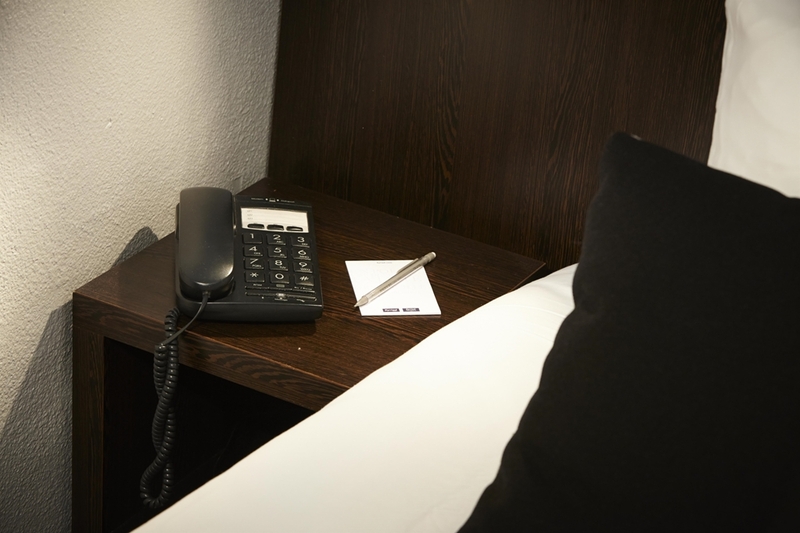 In simple warm tones you will appreciate the prestigious bedding, soundproofing and designer furniture All rooms in our hotel feature air condition and state of the art technological equipment, with an Android docking station, flat-screen TV (with satellites channels and Canal+), free Wi-Fi access, a direct line telephone and safe. 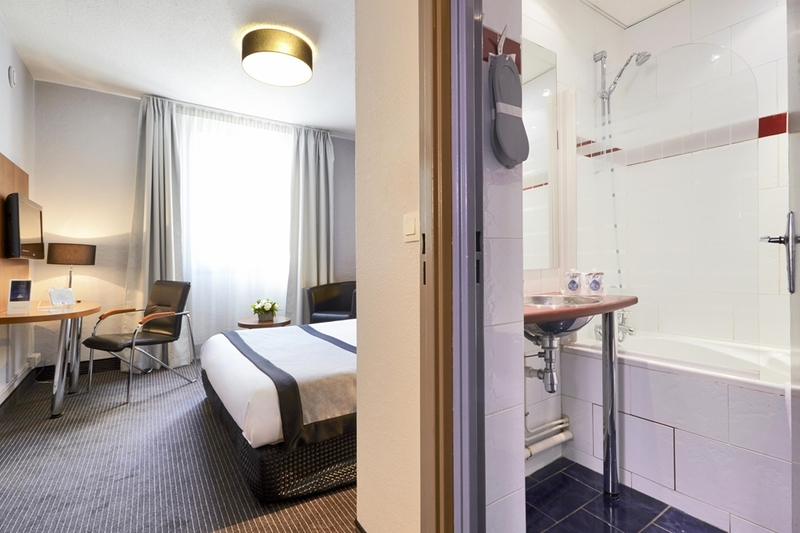 Our bathrooms with bath, hair dryer and l'Occitane products await you for a moment of relaxation. 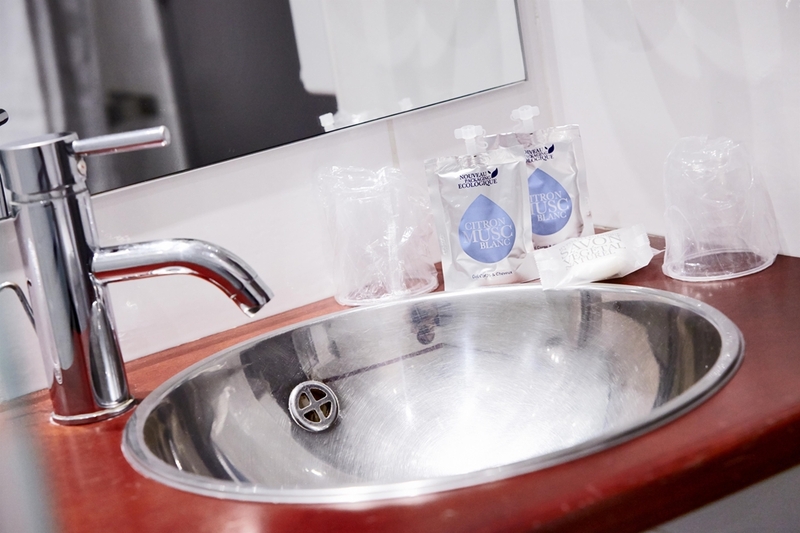 The icing on the cake is the courtesy tray with kettle, tea, coffee, cookies and mineral water that’s available for you every day. 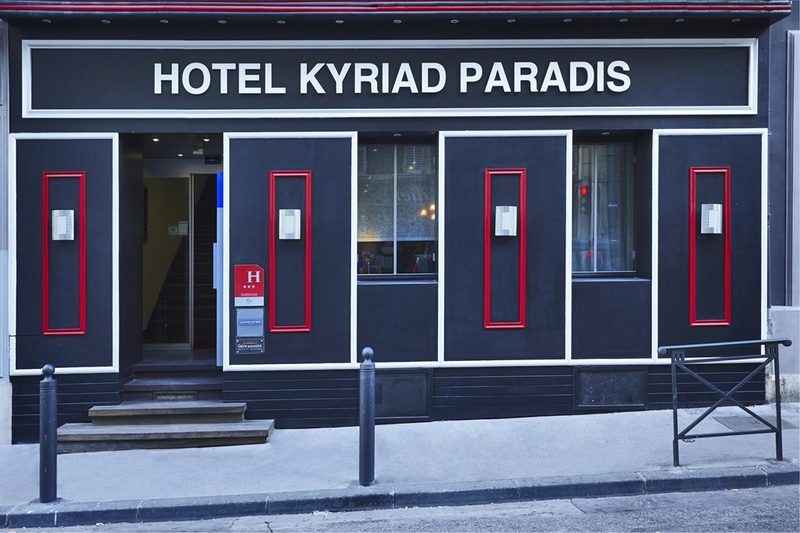 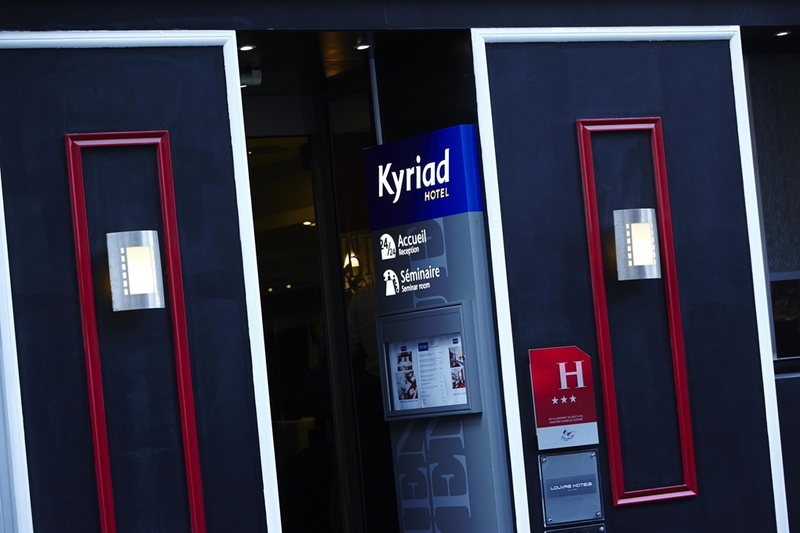 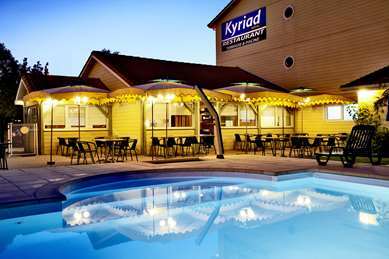 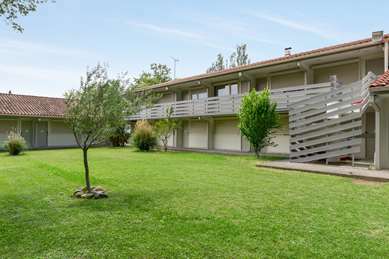 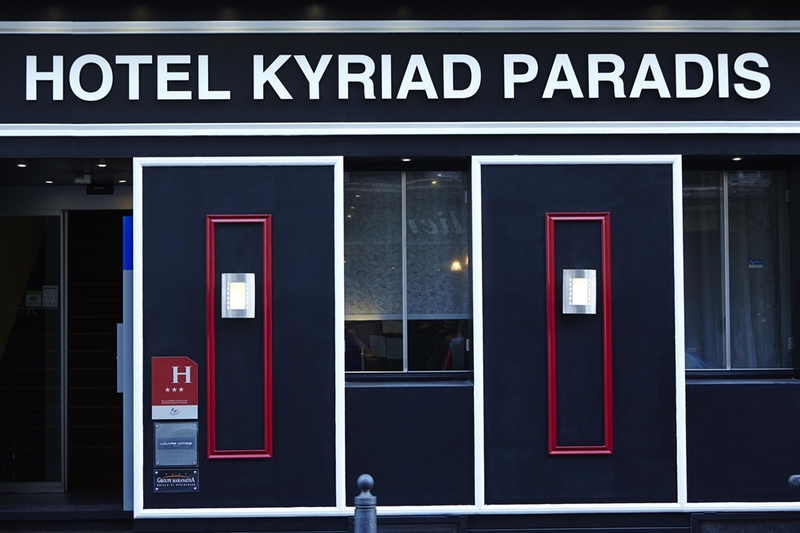 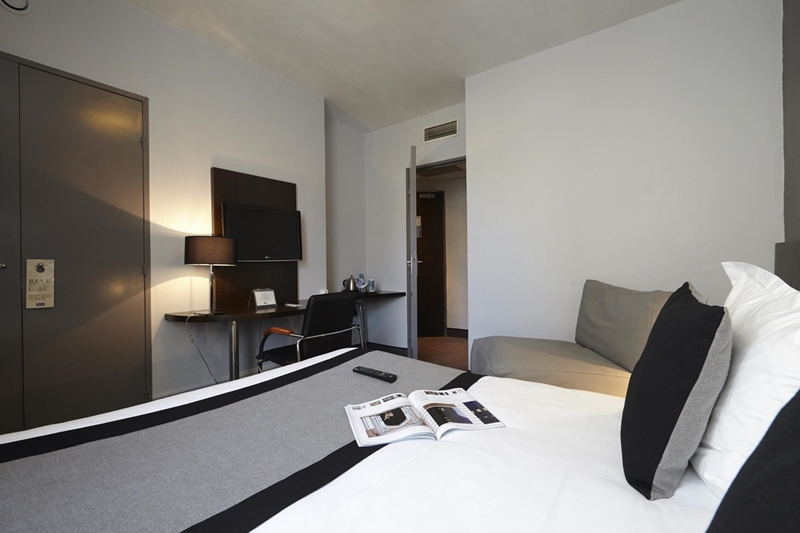 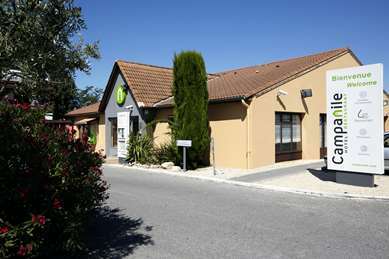 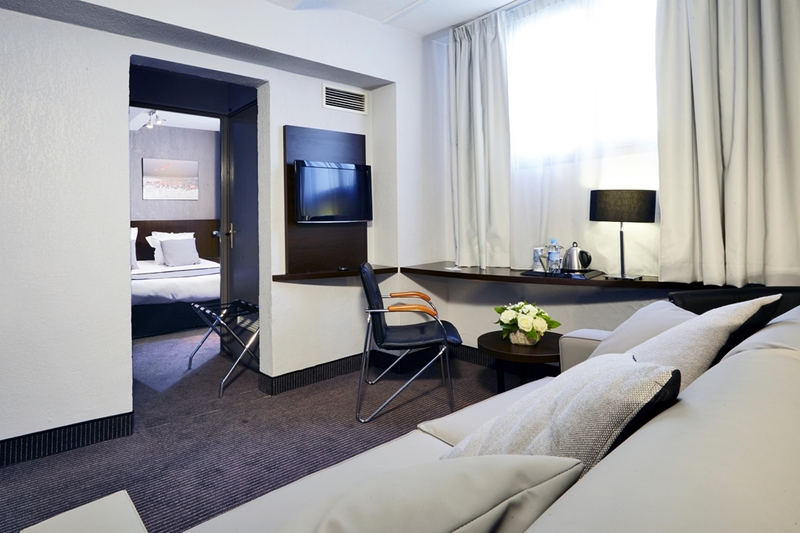 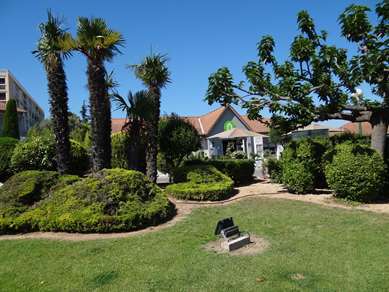 Our Hotel Kyriad Marseille Centre has 36 double rooms, with 2 single, triples or quadruple beds that can comfortably accommodate up to 4 people and are particularly suitable for groups or families. 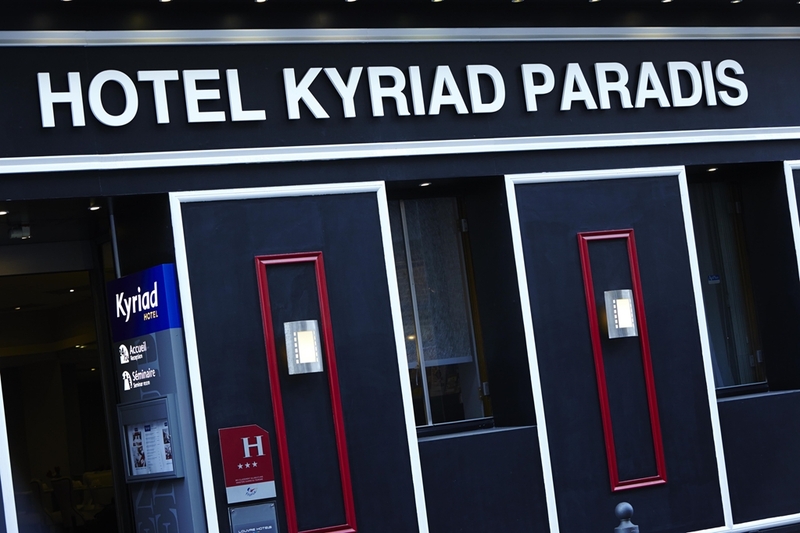 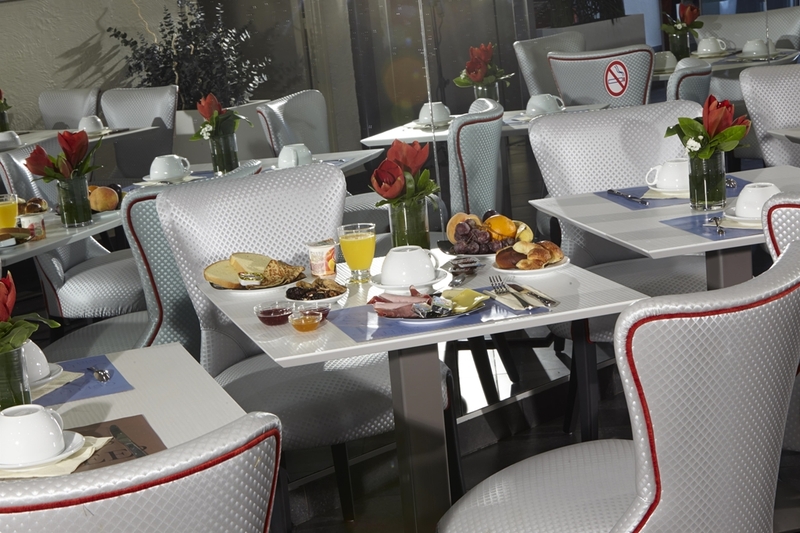 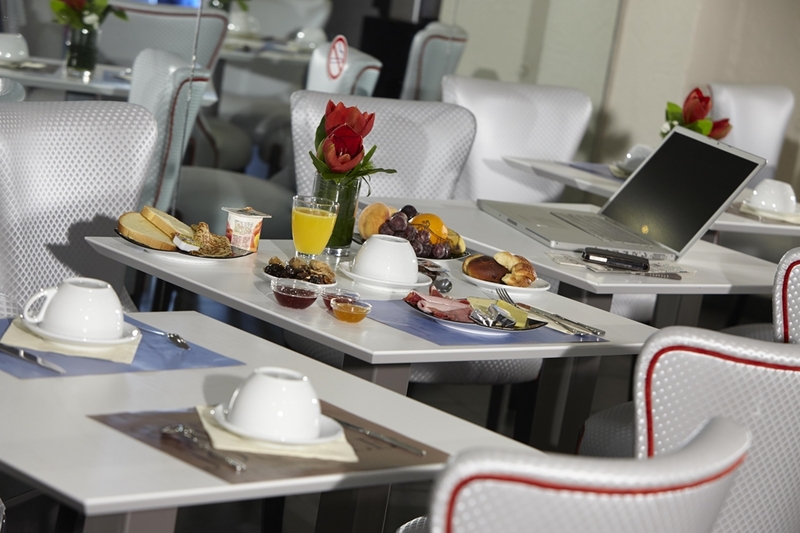 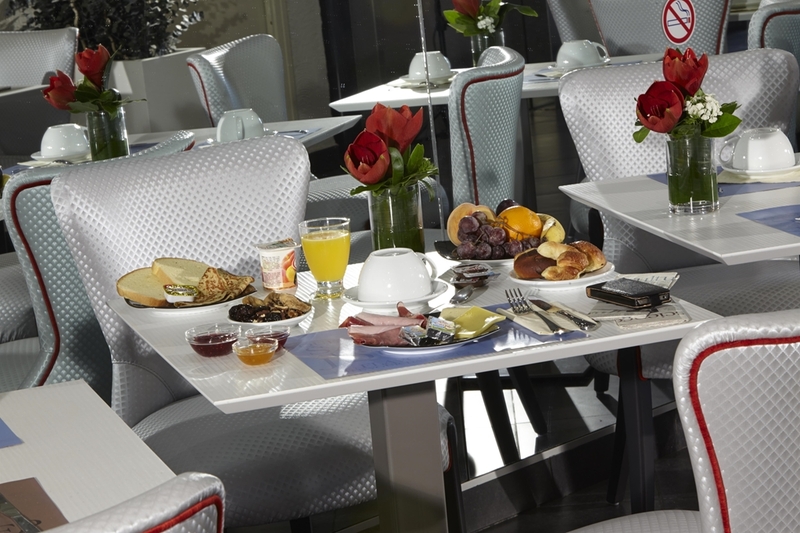 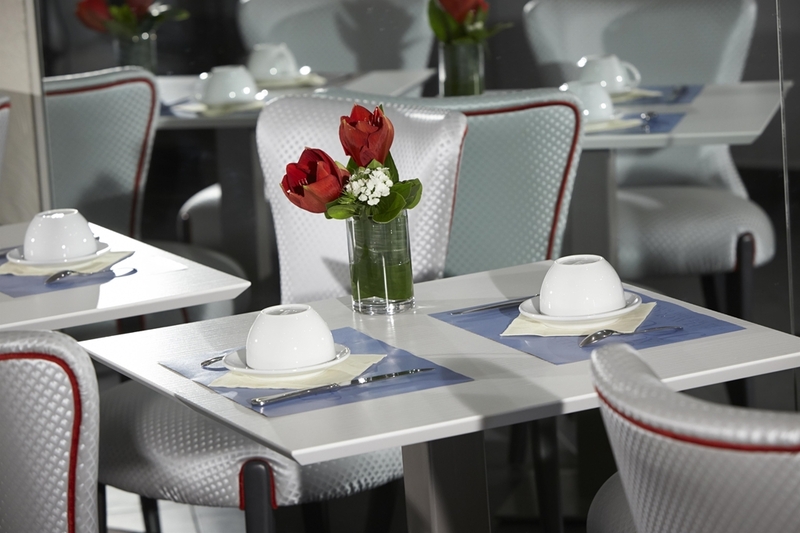 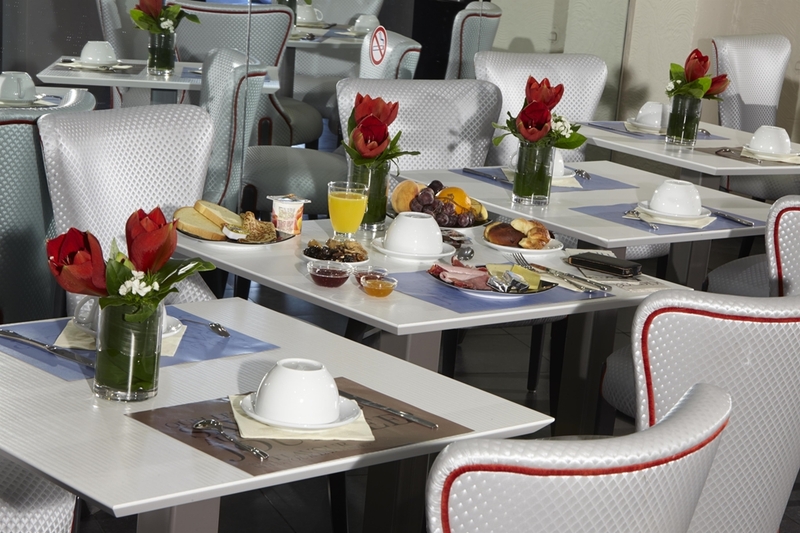 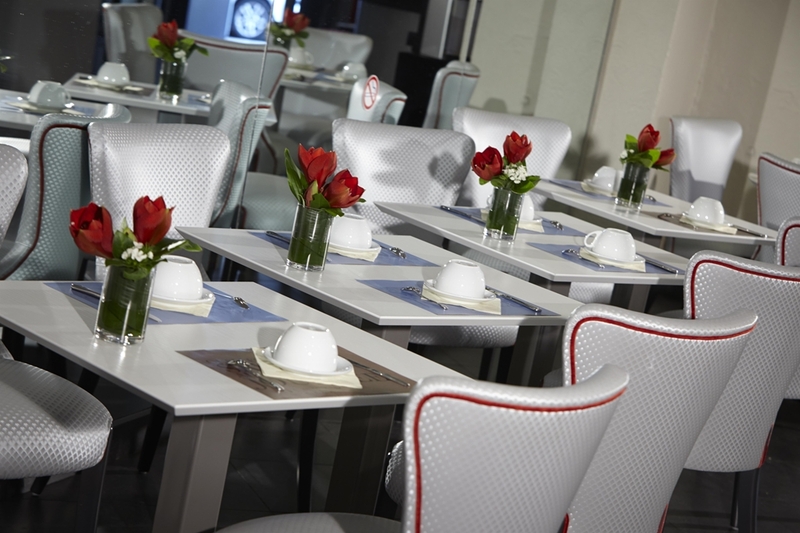 From 6:45 am to 10:00 am, and until 11:00 am on weekends, Hotel Kyriad Marseille Centre - Paradis - Préfecture offers an all-you-can-eat breakfast buffet full of flavor and energy to start your day off right. 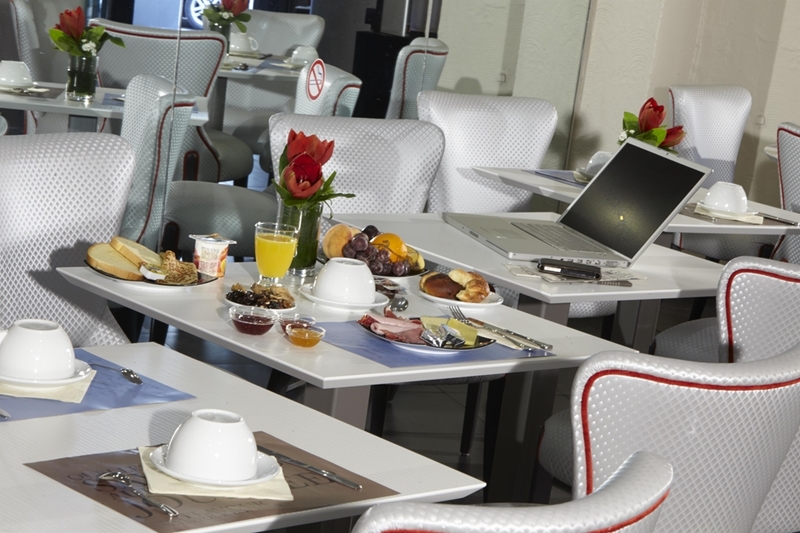 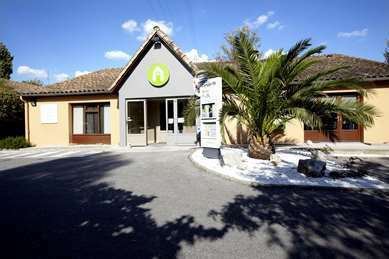 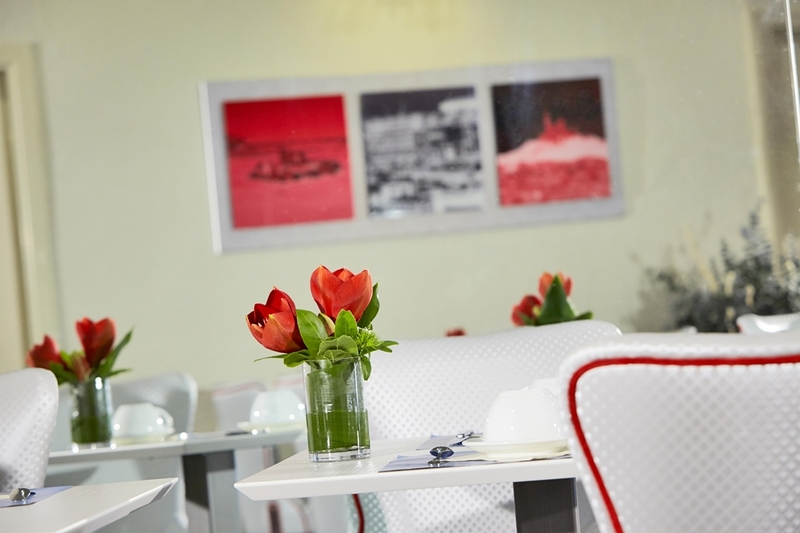 The hotel also has a lounge bar where you can relax with friends or colleagues after your day in Marseille. 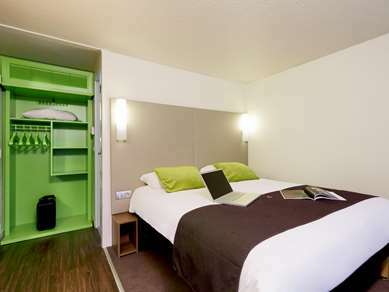 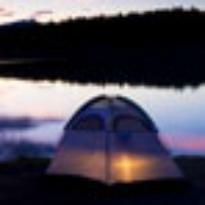 "Perfect for our short stay!" 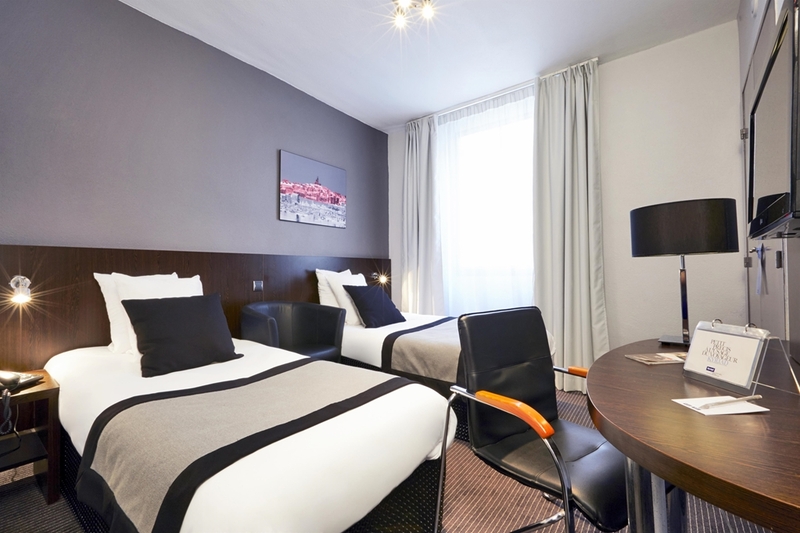 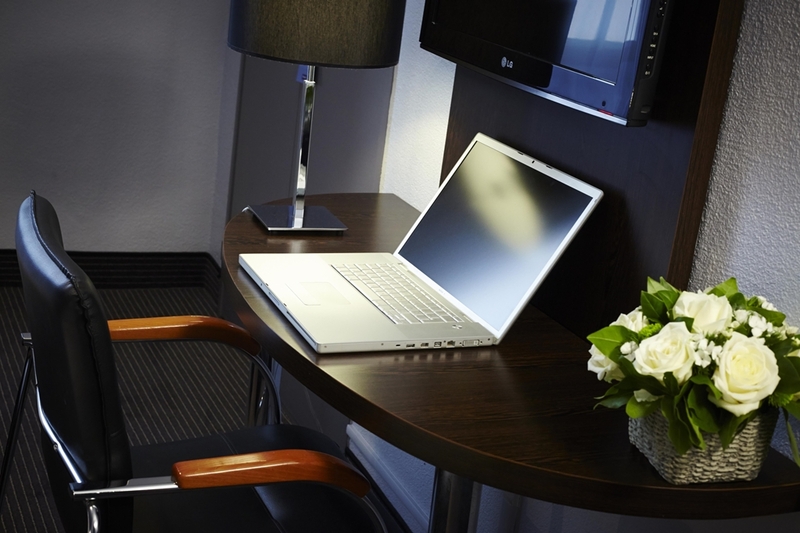 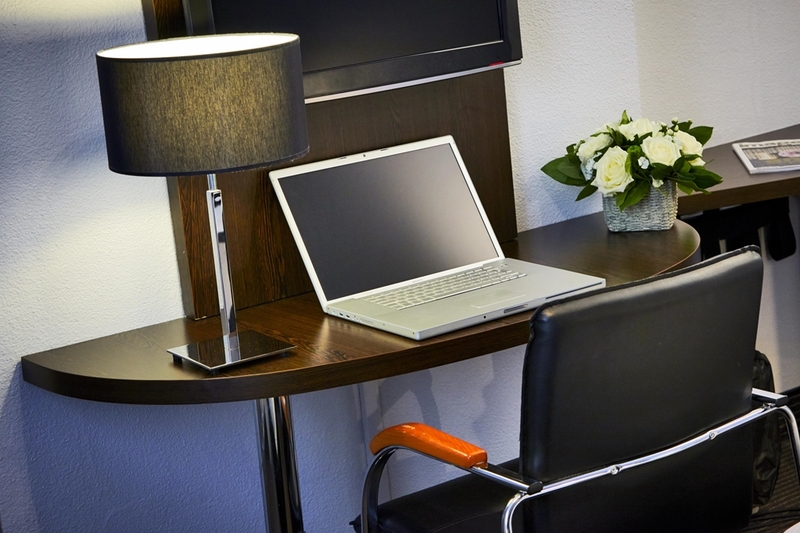 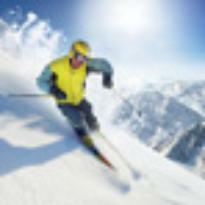 "Clean room and very helpful staff"